When a band of Foo Fighters’ calibre gets ready to release a new album, there is always a lot of anticipation involved. But with the spotlight placed firmly above them, the rock legends don’t know the meaning of the word disappoint. This, the newest edition to their extraordinary musical arsenal is no exception. After the enormous success of 2007’s ‘Echoes, Silence, Patience & Grace,’ many questioned where the Foo’s were to go next. From headlining Wembley stadium in front of 18,000 people to performing with some of the idols they grew up listening to, they have pretty much explored every avenue. Maybe it’s this that made the quartet decide to take a step back, take it all in and go back to basics. And you can’t get much more basic or old school then deciding to strip it down and record this album on analogue tape and in Dave Grohl’s own garage. The opener ‘Bridge Burning’ is an upbeat hook-filled catchy rock track, whereas the first single ‘Rope’ is different but equally catchy. Its slower build up may have to grow on you. ‘White Limo’ has Grohl tearing out screams throughout making this a brilliantly heavy track while ‘These Days’ is the opposite. A chilled yet rough track, it showcases the great song-writing skills of the alt-rockers. ‘Back & Forth’ is just a great rock anthem, pulsating with grooves and a brilliantly constructed chorus it brings back the stadium-sized riffs and hooks, and it’s sure to become a fan-favourite. The charged up ‘Miss The Misery’ is a showcase of flawless musical skill, much like the rest of the album. While there’s no over-blown guitar solos – the guitar work is immense - blending perfectly with the melodies of the album and taking it to another level along with the as-always brilliant drum skills from stick man Taylor Hawkins and Dave Grohl’s amazing vocals. With Butch Vig taking the production reigns and Krist Novoselic appearing on ‘I Should Have Known’, you can just feel the history, nostalgia and electricity between them and Grohl, it being the first time the three have worked together since 1991 when they made that album you may have heard of. The result is a brilliantly chilled out song – the emotion evident in Grohl’s voice as he pays tribute to his friend who died in 2008 with the heartfelt lyrics. ‘No I cannot forgive you yet,’ You leave my heart in debt’, may also be a reference to a certain someone else as well. Probably the best track on the entire album, this one will surely give you goose bumps. 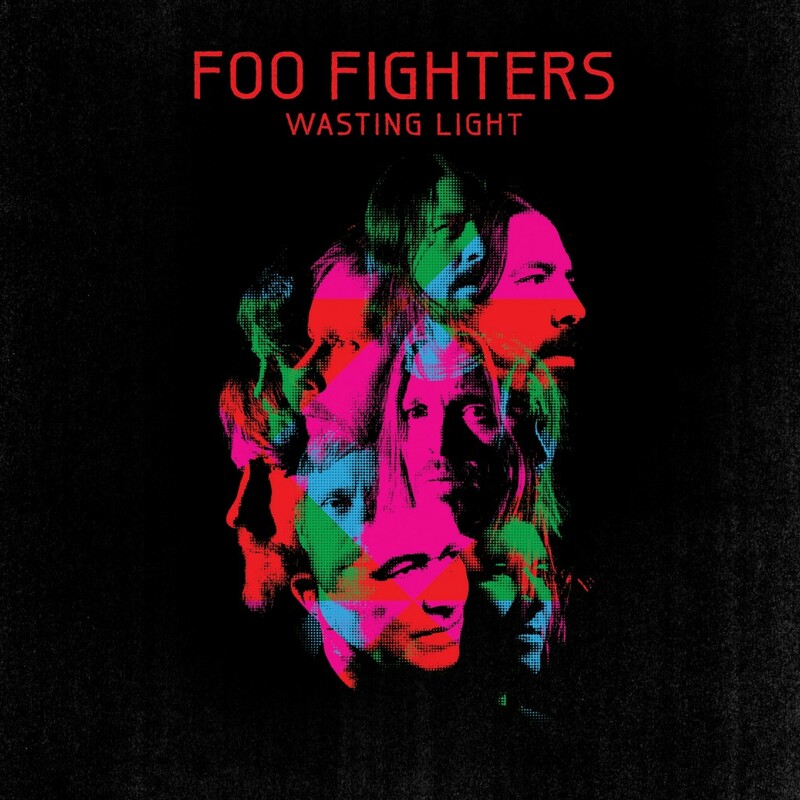 ‘Walk’ is another belter with the words, ‘I never wanna die,’ ripped out throughout and showing that the Foo Fighters still have plenty more they want to accomplish. All in all, ‘Wasting Light’ is vintage Foo’s. Its classic rock n’ roll mixed with the signature sound of the rocks most likeable band. And it’s one that shows the Foo Fighters still have plenty of life left in them and have no plans of slowing down. And who would want them to? Album Review: Incubus - If Not Now, When?